So i guess it will be a pretty good show on that day! oh ya! 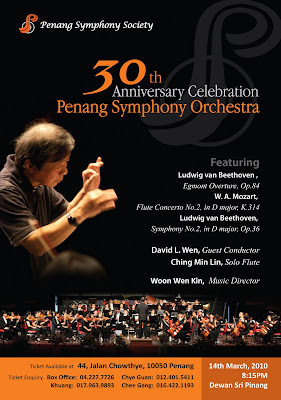 and Maestro Martin Rutherford and Maestro David Wen will be guiding them throughout this if i'm not mistaken!